BUILD EQUITY QUICK! 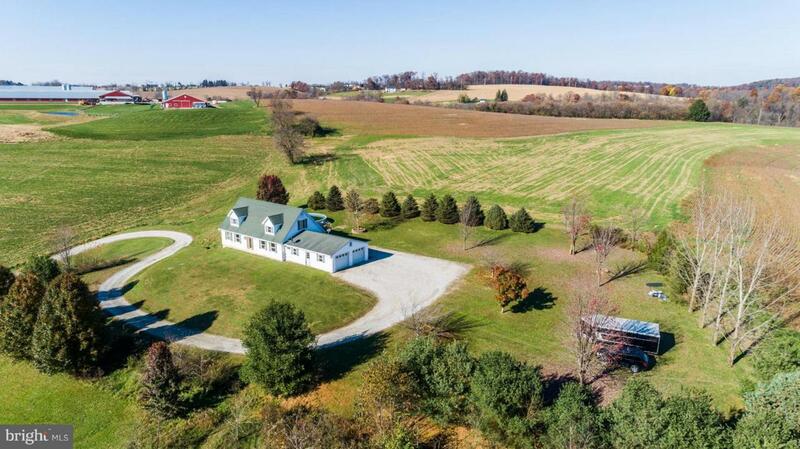 This home sits on a beautiful property surrounded by nothing but farmland! You have 1.7 acres with this property but it feels like so much more. Enjoy the wide open floor plan with some updates throughout but finish the rest of the updates with your own taste and build some quick equity! This will be the home that all of your friends talk about! You may want to schedule a showing right away because deals like this don't come around very often!